Bangladesh is often represented negatively in the international media. Very few western travelers actually know about this amazing country except some myths, which makes it the least known travel destination in the world. 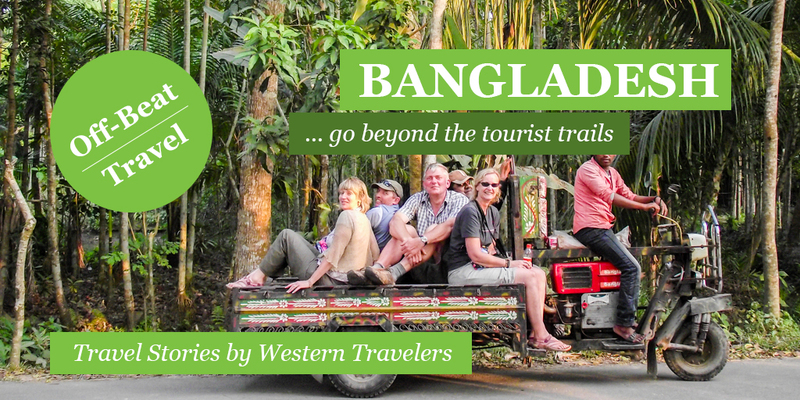 Here you’ll find some Bangladesh travel stories from western travelers who visited Bangladesh and sharing their experience about the sights, people, culture, and the security situation of the country. Please share these Bangladesh travel stories in social media to clear those myths and let the world know about real Bangladesh. 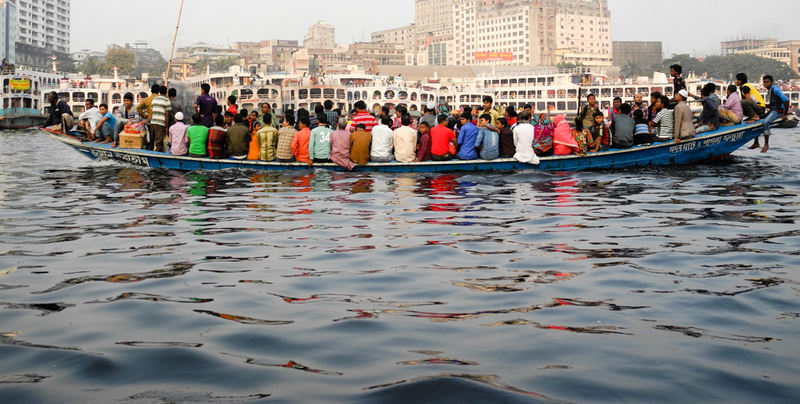 Ever visited Bangladesh? 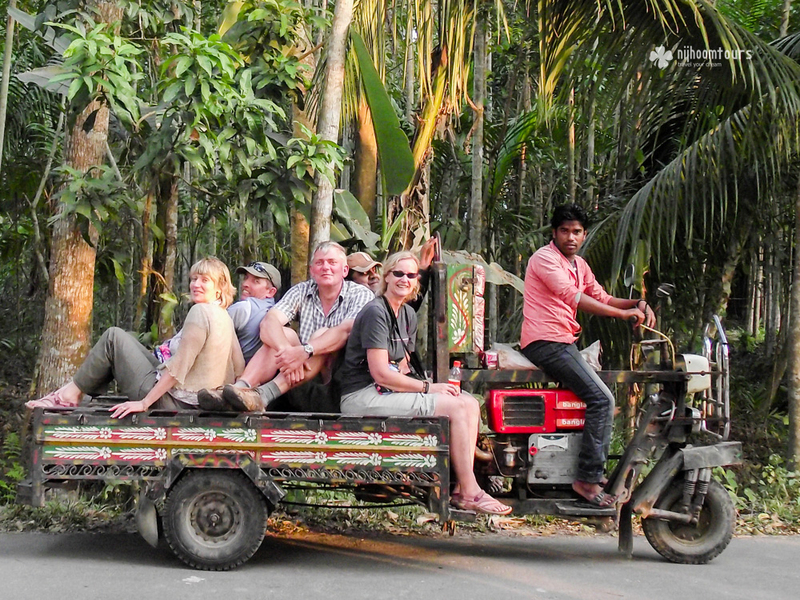 Contact us to write your experience here and help your fellow travelers discover a hidden gem of south Asia. 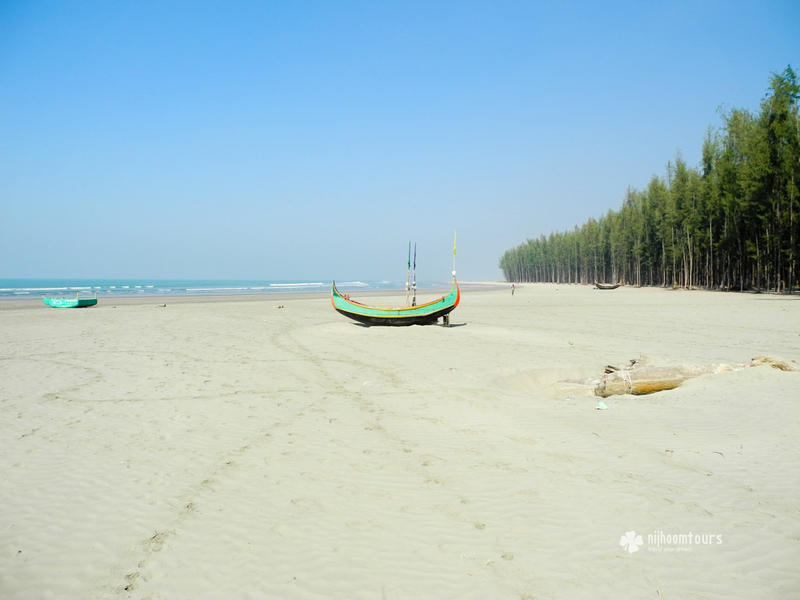 Check out our Bangladesh tour packages and holiday packages in bangladesh to visit Bangladesh with comfort. 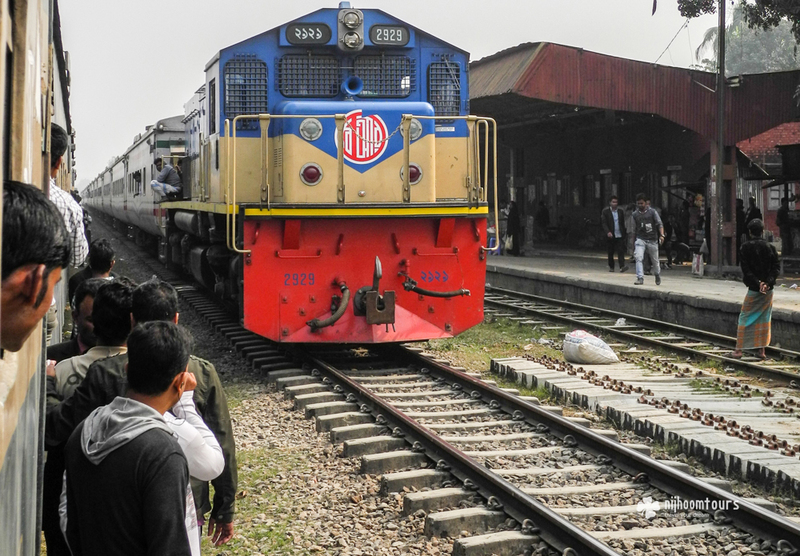 Experience of western travelers recently visiting Bangladesh, most of whom traveled solo, and how they found the security situation there. Know about the true security situation in Banglkadesh which media never tell you.